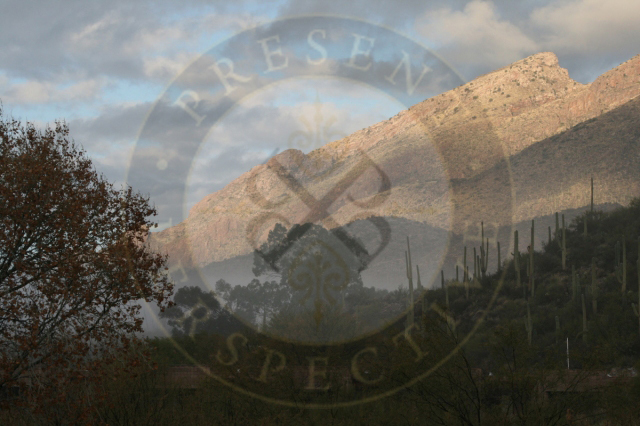 WHAT ARE THE PRESENT PERSPECTIVE® CARDS? transformation – connection with your inner knowing – the light coming out of the shadows – are you changing or ready for change? 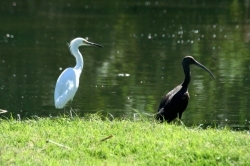 – do you feel the numerous possibilities of transformation? 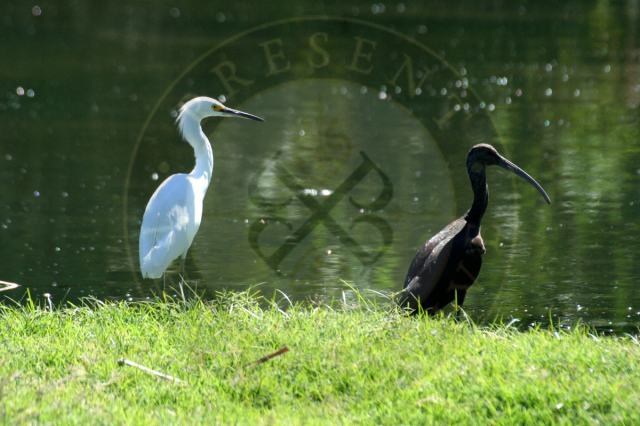 Present Perspective® is based on the philosophy that life is a series of changes and transitions. With a change of perspective, any situation can be reassessed. 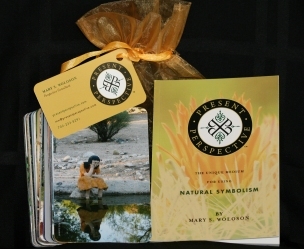 The Present Perspective® book and cards explore your life through the beauty of nature photography. Privately scheduled Present Perspective® consulting sessions utilize the card's nature images as a process for self reflection and accessing inner dialogue. AVAILABLE NOW! FIRST EDITION, SIGNED SET! The first signed, limited edition Present Perspective book and cards are available now! Please visit our store to order your set today! Enjoy this gift to yourself and begin looking at your life from a different perspective. They are also a great gift idea for friends, family or colleagues!